Google Maps and YouTube Go Offline! While we have been sharing with you tips in the past on how to use Google Maps offline, the app wasn’t supporting the offline feature completely as users wanted it to. Only a limited number of miles could have been saved for offline viewing and nothing more. No navigation, no search, nothing. Not anymore! 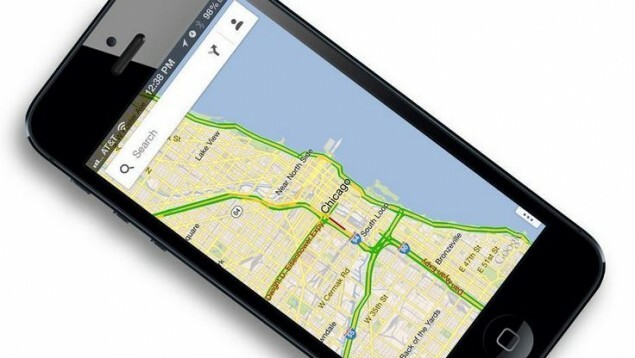 Google has finally listened to millions of users who have been asking for Maps that could be used offline. Google Maps will now include offline search and offline turn-by-turn navigation starting this year. This decision has been partly made due to unreliable internet connections in developing countries – getting more focus from Apple and Google in latest times. Google will also start YouTube Offline to help people watch videos offline when they don’t have very reliable connections. YouTube Offline will let you download YouTube videos and keep them on your devices for up to 48 hours. Google also talked about reducing data consumption in Chrome by 80% to help users with unreliable or expensive internet connections. Available in India, Indonesia, Philippines, and Vietnam, both the Google Maps offline and YouTube offline will roll out later this year.